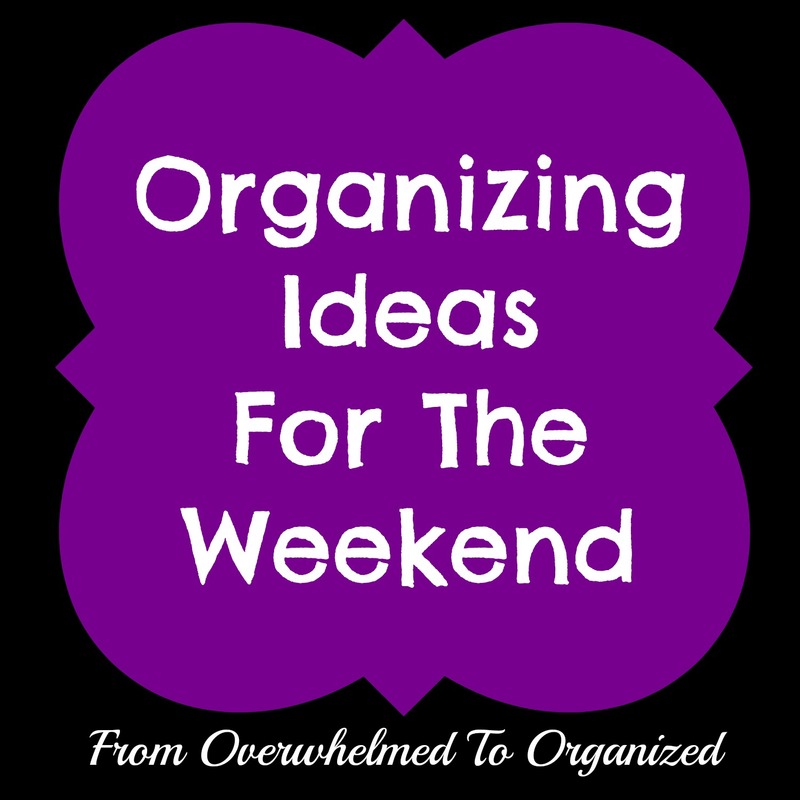 Wow, I just realized it's been a month since my last Organizing Ideas For The Weekend post. Spring is a busy time of year for many families, and May has been no exception for our family (including a vacation last week where I spent less time "plugged in" so I could enjoy more time with family!). So blogging has taken a back seat lately. OK, on to this week's post! Spring is a popular time for garage sales. Our townhouse complex is having a community garage sale in 2 weeks and I've started setting aside things to sell. 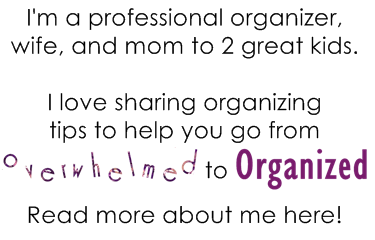 Garage sales can be very overwhelming! 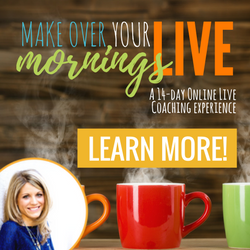 Between finding items to sell, pricing items, setting everything up, advertising, haggling over prices, cleaning up, and dealing with anything that didn't sell, the whole process can get a little crazy. 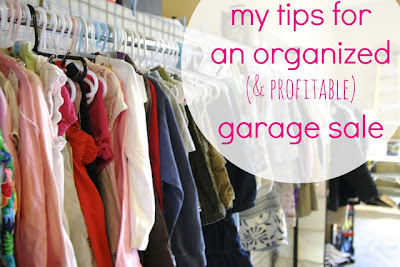 But, I've seen several great posts lately with tips for successful and organized garage sales so I thought I'd share them with you today! If you're planning a garage sale, hopefully these tips will help make it a less overwhelming process so you can make a little money, get rid of some clutter, and not lose your mind doing it! 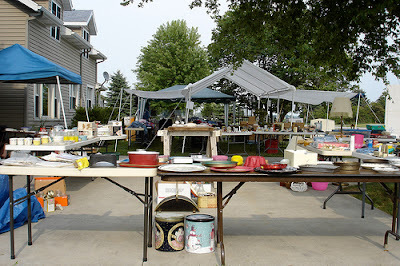 Each of these posts contains tips for planning a garage sale or yard sale. Click the links below the pictures to be taken to the posts since the pictures don't really give you the content in most cases. 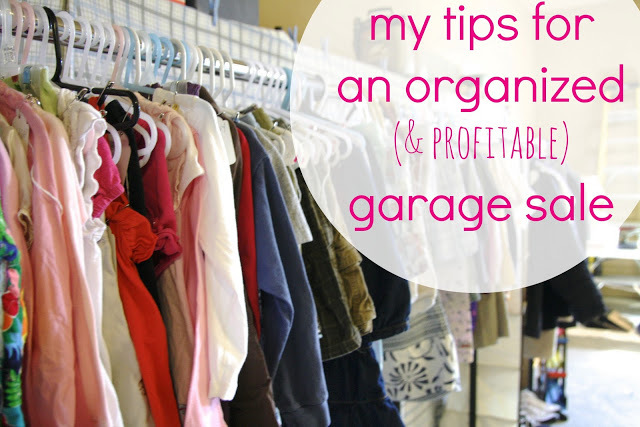 Samantha at Simply Organized shares lots of tips for an organized garage sale. 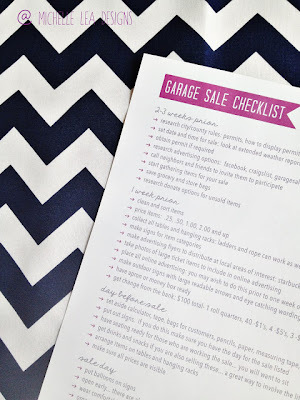 Here's a garage sale checklist from Michelle Lea Designs! This site is all about garage sale tips! Here's one of their pages with tips for the layout of your garage sale, but there are a ton of other tips on other pages too. 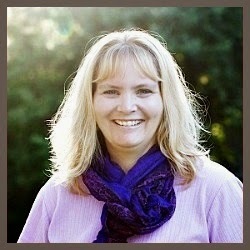 Susan at Achieving Creative Order recently did a series on organizing garage sales. 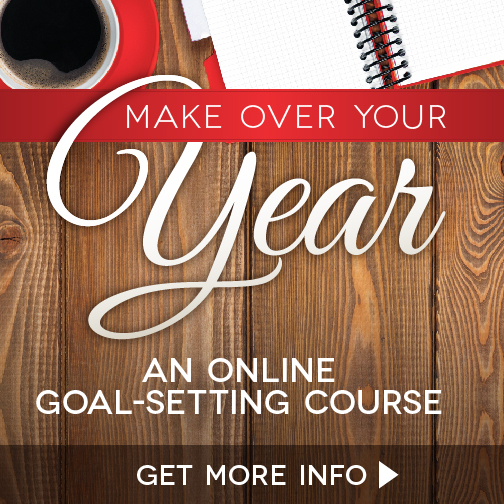 My favourite post is this one about creating a garage sale tool kit. 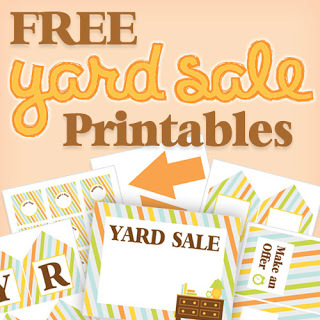 This post from Belly Feathers has some really pretty free printable signs and labels, plus more great tips for an organized yard sale. 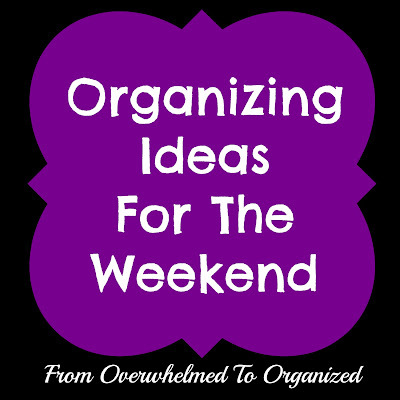 There are lots of other great printable signs, advertising ideas, and organizing tips to help you have an organized garage sale. 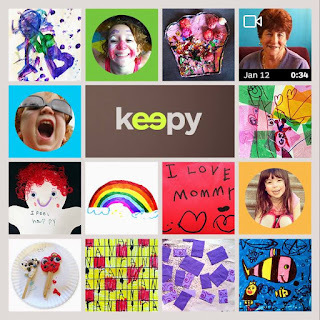 Check out my Yard Sales / Thrift Stores / Freecycle board on Pinterest for more! Hilda, thank you so much for featuring my garage sale checklist. Hope you have a wonderful weekend! You're welcome Michelle! Your checklist was a big help for my garage sale a few weeks ago. Thanks for sharing it!